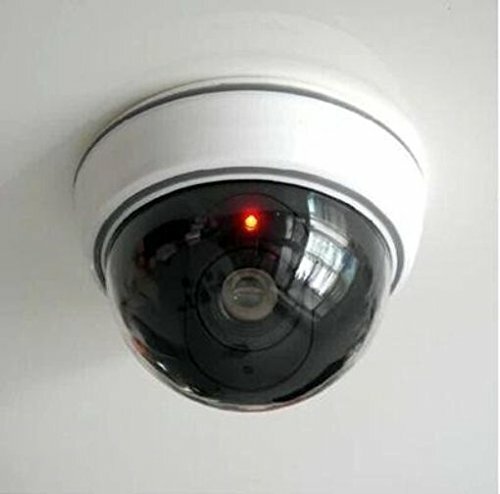 LingsFire Realistic Looking Home Dummy Security Camera with Blinking Red LED Light with Antenna for Indoor Outdoor Use Silver + Black. 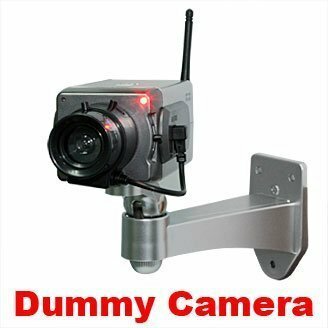 LingsFire® Outdoor Fake , Dummy Security Waterproof Camera with Flashing LED Red Light for Indoor or out Door use. 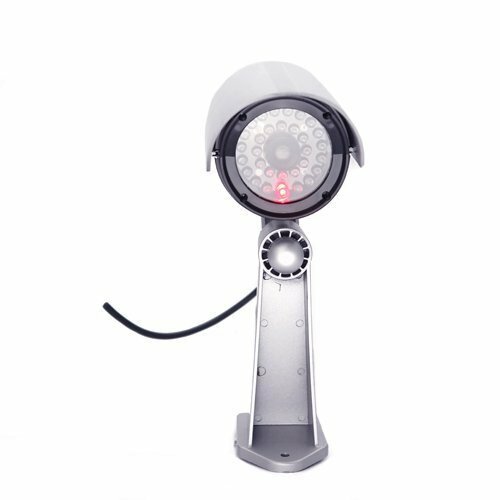 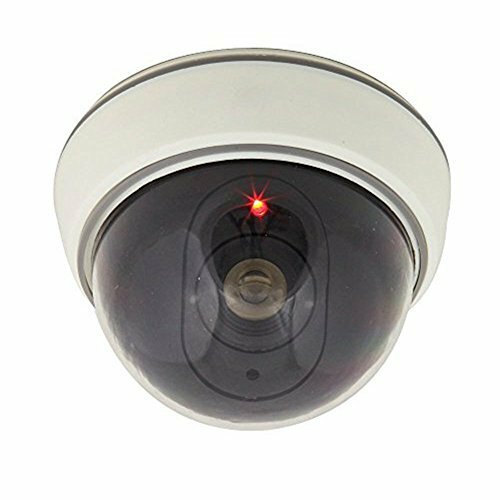 LingsFire® White Wireless Fake Dummy Dome CCTV Security Camera with Flashing Red LED light for House or Office Mall.